I should clarify I'm not a designer, at all. I can appreciate beautiful things and the engineering of them but photoshop is one big math equation to me and the only font I'm familiar with is the Wes Anderson futura font. Fab always has magazine sales and a couple years ago, I subscribed to Design Bureau. Ever since then, I've been an avid reader of the magazine. 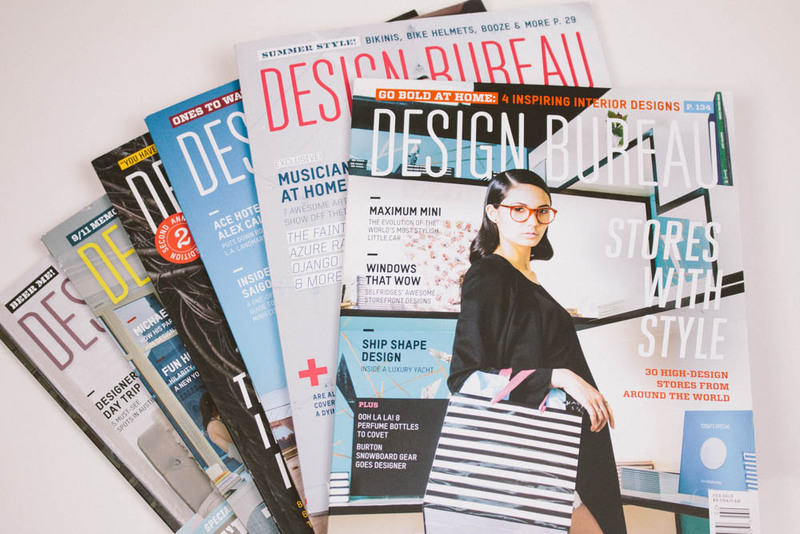 Unlike other design magazines, it's not geared toward high budget clients, this magazine is for the struggling creative professional to the industry leader. 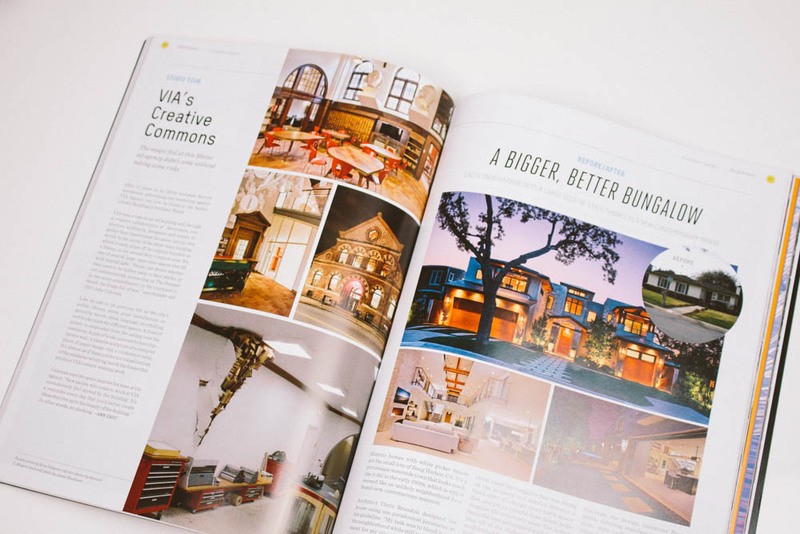 Design Bureau isn't just pretty to look at, it's filled with educational dialogue on design. There's writing on music, home tours, architectures, historical landmarks, well designed products to make our life easier. Everything is digital now and there's something therapeutic about flipping through a magazine than zoning out on Pinterest. I'll gladly give up fashion magazines for space to house Design Bureau. I've looked back at my issues from a couple years ago and I still learn something from it. 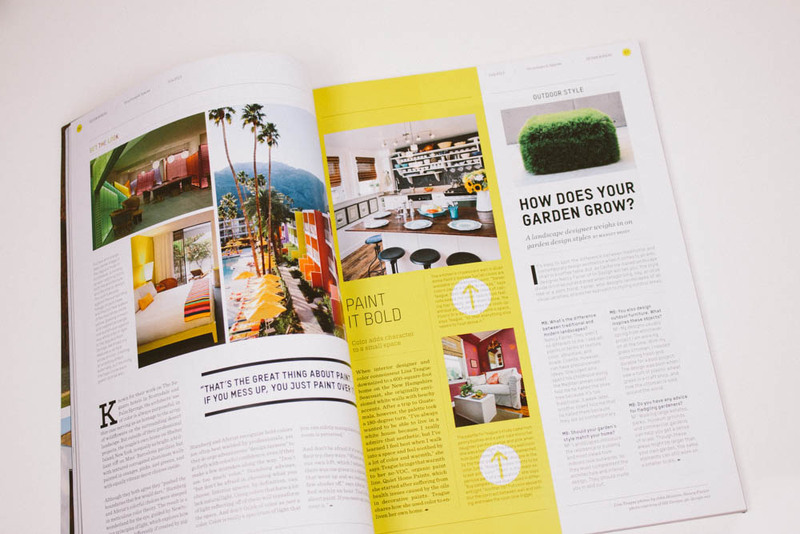 When I'm feeling stumped for creativity, I browse through the magazine for some inspiration. You can subscribe here and right now they're having a half off sale. Another thing I should clarify- I'm not working with Design Bereau, and this isn't affiliated. They have no idea I exist, I just really like the magazine and thought I'd pass it along.